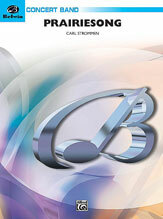 Carl Strommen - Alfred Publishing Co., Inc. Pure Americana! 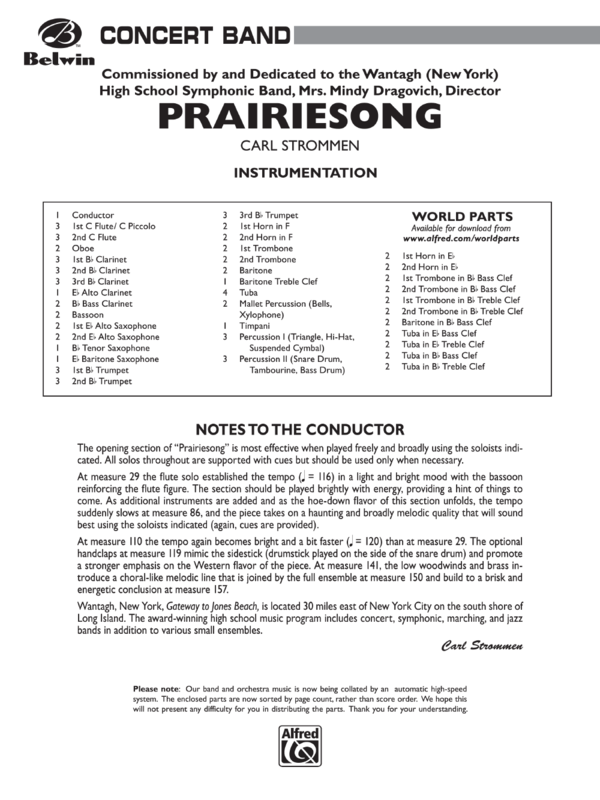 In almost Copland-esque fashion, Carl Strommen offers this original work that beautifully relays the majesty and beauty of America's heartland. A lively hoedown section complete with hand claps compliments the slower sections and energizes the piece. There are plenty of solo passages to feature your top musicians, balanced perfectly with rhythmic full band themes. You'll thoroughly enjoy the clever orchestration of this piece. A fine choice for any program!